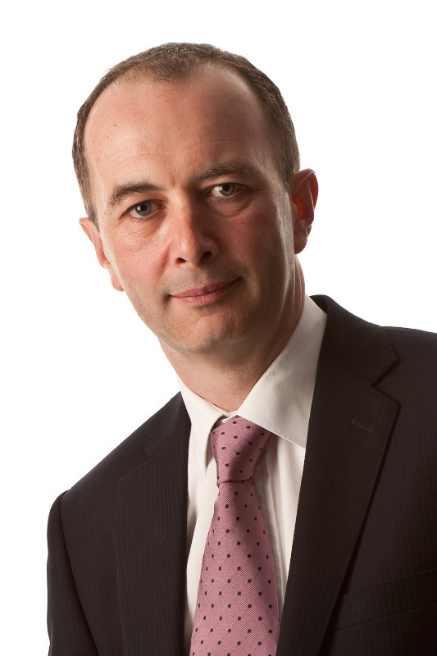 Nick Saunders is a consultant ENT (Ear, Nose and Throat) surgeon based in Sussex. He was educated at Lancing College and undertook his undergraduate training at the University of Birmingham Medical School, graduating with honours. After initial surgical training in Bristol he worked as a registrar in London at the Royal National Throat, Nose and Ear Hospital, Great Ormond Street Hospital and St. Mary's, and in Sussex at the Royal Sussex County Hospital and Worthing Hospital. In 2003 he was awarded a fellowship to train for one year at St. Vincent's Hospital, Sydney under the mentorship of Professor Paul Fagan, an internationally renowned ear and skull base surgeon. He was appointed as a consultant ENT surgeon in 2005. He has a busy practice in general adult and paediatric ENT, with a special interest in ear disorders (otology), dizziness and balance problems and, in close conjunction with a neurosurgical colleague, skull base surgery. His NHS practice is split between the Royal Sussex County and Royal Alexandra Hospitals, Brighton, Princess Royal Hospital and Hurstwood Park Neurosurgical Centre, Haywards Heath and Worthing Hospital. He also practises privately at the Sussex Nuffield Hospital, Brighton and Goring Hall Hospital, Worthing. He has published extensively on clinical and research aspects of ENT surgery and is actively involved in teaching and training at both an undergraduate and postgraduate level.